Duluth Harbor Cam: Wind and Waves! The Gales of November got nuthin' on April!! Stay safe out there, Dennis! Yes Dennis it was awesome! Thanks Denny for risking life and limb to get those great pictures. I hope they make your yearly calendar next year. Enjoy your photos! Can't get nearly as nice ones with my little camera.. Enjoy your photos! Can't get as nice as ones with my little camera.. Enjoy your photos, was an awesome day! very nice I love Duluth harbor. Great picture! Drone? Can't quite figure out the angle. 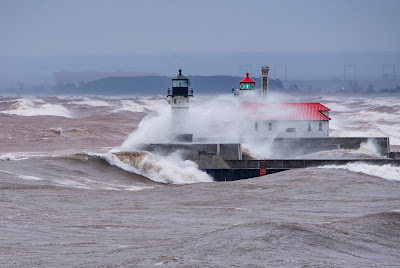 West Duluth ore docks in backgound? 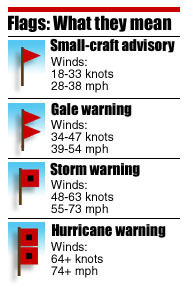 I think it would be extremely difficult to fly a drone in those winds! Great photos ! I love the webcams. No drone in that kind of wind/weather. And those are the ore docks in Superior you see in the background. 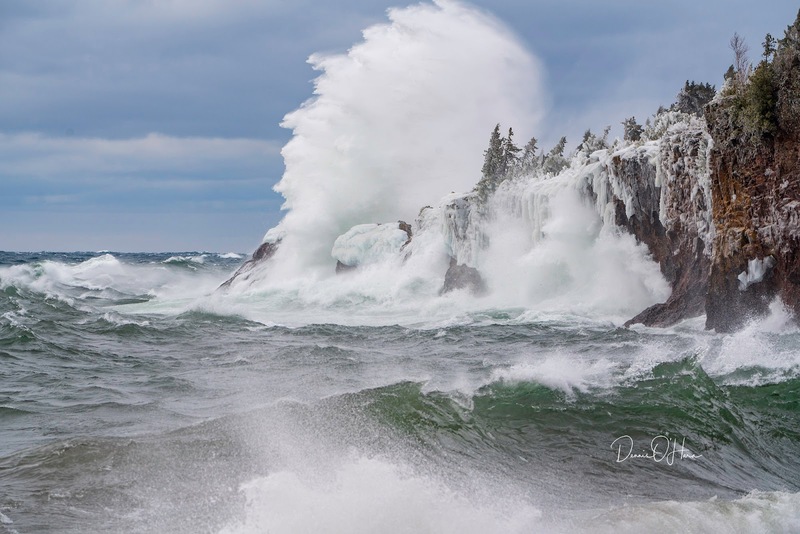 Dennis has snapped some of the finest photography you'll ever see of the Lake Superior area. His love for the area shows in everything he does, wouldn't you agree? You can see his photography at: northernimages.com Just great stuff! Thanks Denny for all you do for us! Awesome photos! My boyfriend and I are looking to move up to Duluth this summer, just have to find a job first :) . Seeing all the pictures and watching the cameras makes me even more excited! !